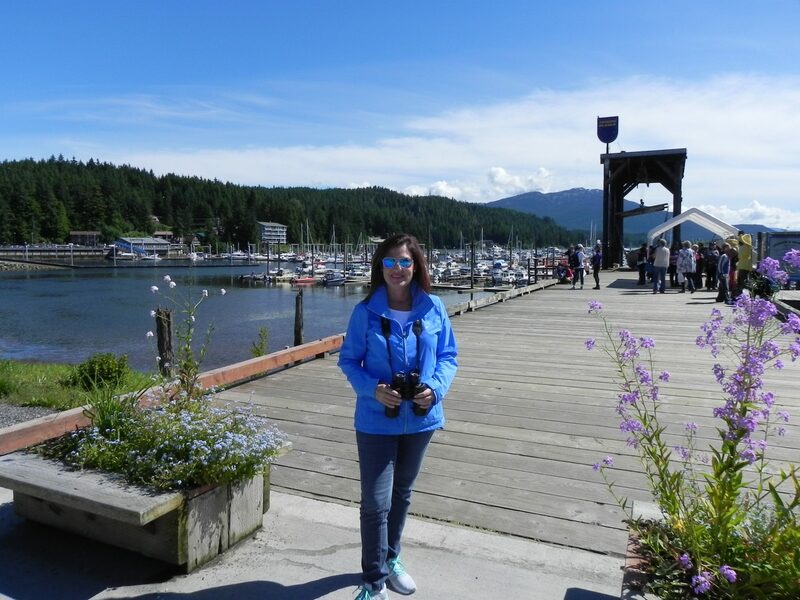 Annette Furman joined the Brownell Incentive Travel team as New Business Development Executive in 2017. Based in Atlanta, Annette will work with companies and organizations who want to engage, motivate or reward their employees and/or customers using travel. What did you do prior to joining the Brownell Incentive Travel team? I was the Director of Meeting & Incentive Groups for IBEROSTAR Hotels & Resorts. Having established the department in 2011, I worked with clients from all over the world to bring their meeting or incentive groups to spectacular beach destinations in Mexico and the Caribbean. I developed partnerships with clients from various types of industries including banking, financial, insurance to wholesale and distributions companies. What drew you to Brownell? Brownell’s reputation as “the best of the best.” When I worked with Brownell from the supplier side, I saw how the programs were exceptionally designed, beautifully planned and executed with total professionalism. I wanted to join a company that aimed for perfection in the incentive industry. I am excited to work one-on-one with clients to discover the “why” behind their trip. Sitting down with a client and talking about their objectives, understanding what the company culture is like, and learning about their expectations for the incentive trip is so important to me. I love that Brownell doesn’t believe in cookie-cutter travel programs and we design programs tailored to each client’s unique needs and preferences. 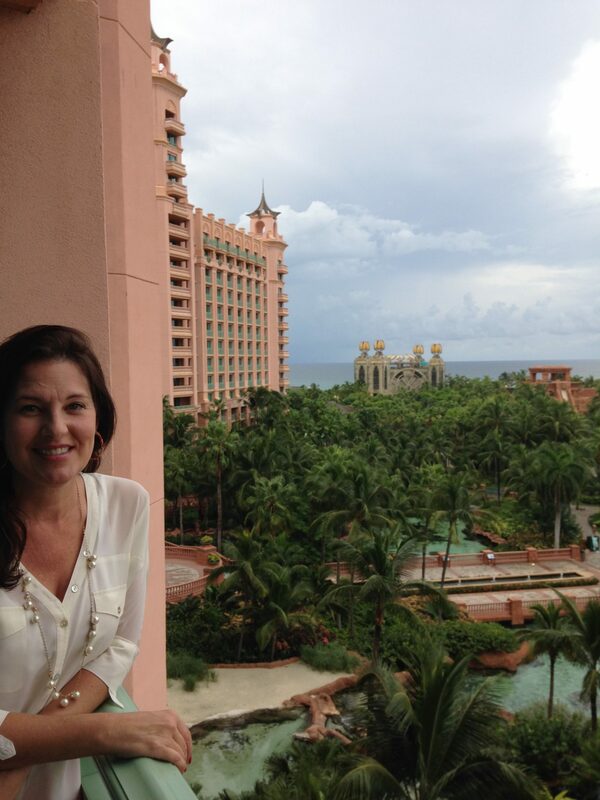 What are the advantages of planning an incentive trip with Brownell? When you work with Brownell, you have an entire team of travel specialists assigned to your program, including our CEO who will lend his expertise and advice. Clients have a designated program manager as well as a program coordinator assigned to your attendees. Both will be with you from start to finish – they will handle all the behind the scenes details so you can sit back, relax and enjoy your trip. We also have our own dedicated air department, which is so important. The flight bookends the trip, and you don’t want to start or end your program on a stressful note. Our air department will handle any cancellations or delays so you and your team don’t have to deal with it. What are some unique experiences Brownell can offer clients? Brownell goes above and beyond when creating the most unique travel experiences. Talk about once in a lifetime events, we’ve planned a group dinner at Highclere Castle (aka Downton Abbey). We also had exclusive access to the Olympic Training Facility in Colorado Springs, Colorado where the group was able to meet with the US Olympic Team and take part in sporting demonstrations, like fencing and gymnastics. One group that stands out took place in Los Cabo…Brownell organized a sunset cruise around the Baja Peninsula to the arch for a client. They anchored the boat near the arch so the group could enjoy the spectacular views. As night fell the entire group was stunned when they saw their logo lit up on the arch! \We did this by using a large spotlight from the boat that reflected onto the arch. The group had dinner and danced the night away on the yacht with their logo displayed prominently on the iconic landmark. Why do you think travel is more effective that cash bonuses? Non-cash rewards like travel are proven to be 2-3x more effective than cash. Travel is a powerful tool; it can drive employee productivity, boost morale and enhance customer loyalty. And if done right, it will create life-long memories that could never be made in an office environment. What advice would you give to someone who is considering an incentive trip for their company/organization? Don’t try to do it all yourself, but rather talk to an incentive travel planning firm, like Brownell. A successful incentive program has a great ROI, but there is a big investment of time, energy, and money that goes into planning and executing the program. When you work with a reputable firm, you can use their experience, industry connections, and technology to your advantage. You can collaborate with the firm to create a custom travel experience without having to learn the ins and outs of the incentive travel industry. What are some key aspects of a successful incentive travel program? I think there are four key elements to a successful incentive program. First, you need to have a clear business objective for the trip, like increasing employee sales or increasing loyalty through bonding opportunities. Second, you must clearly communicate the rules for achieving the incentive trip so your attendees know what they have to do to earn it. Next, you have to have an exciting destination or program that will motivate employees to qualify. And finally, we’ve found that executive participation is a must. Employees are motivated by the opportunity to spend time with the top executives of their company. What industries are a good fit for an incentive trip? What are some top destinations for an incentive trip for 2018? Cruising Alaska is one of the most exciting destinations right now. For sun and fun, Grand Cayman has so much to offer. And in Europe, Spain and Italy offer amazing group experiences. Click here to learn more about why you should use incentive travel and what we do.